OTC built an addition, an in-law suite, for my house. It was fully self-contained. The team was hard working and innovative. OTC had me like OMG. GREAT WORK. Highly recommend. We needed some work done and OTC did a great quality job. Did an amazing job!! We called, and he came out the next day. Very professional and beautiful craftsmanship. Without a doubt, the best experience I have ever had with a building contractor! Michael is extremely knowledgeable and does really great work. As a realtor®, I work with him and have personally viewed the work he has done. I would def recommend him for any project anytime!!! We live in a different city so we really had to count on OTC to com through for us. 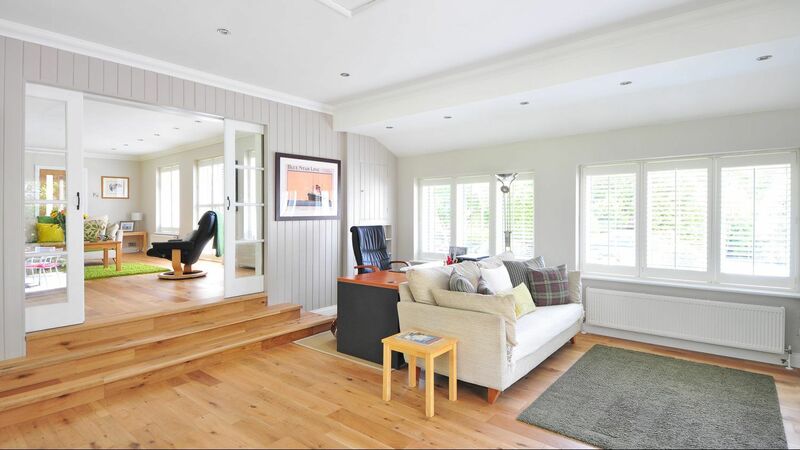 They kept us updated with pictures on a daily basis, their work was fabulous and we were done on schedule. Look no further, these guys know what they are doing!! 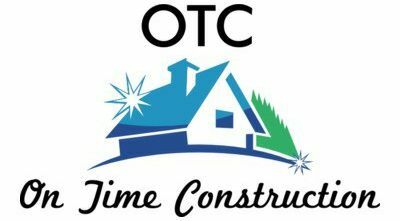 I highly recommend OTC to do all of your remodeling needs. They are very professional and do great work. Please give them a call and let them have a chance to provide their services to you. We used OTC for a small project on our home. We just converted an office into a 4th bedroom where a wall needed to be closed off. Even though this was a small project compared to what they usually do they completed it quickly and did an amazing job. We were always kept in the loop on what was going on and never felt like our project wasn't important to them. Thank you again for doing such a great job and completing it before the baby got here! I'll be using them again for more projects in the future! Great work and fair prices.